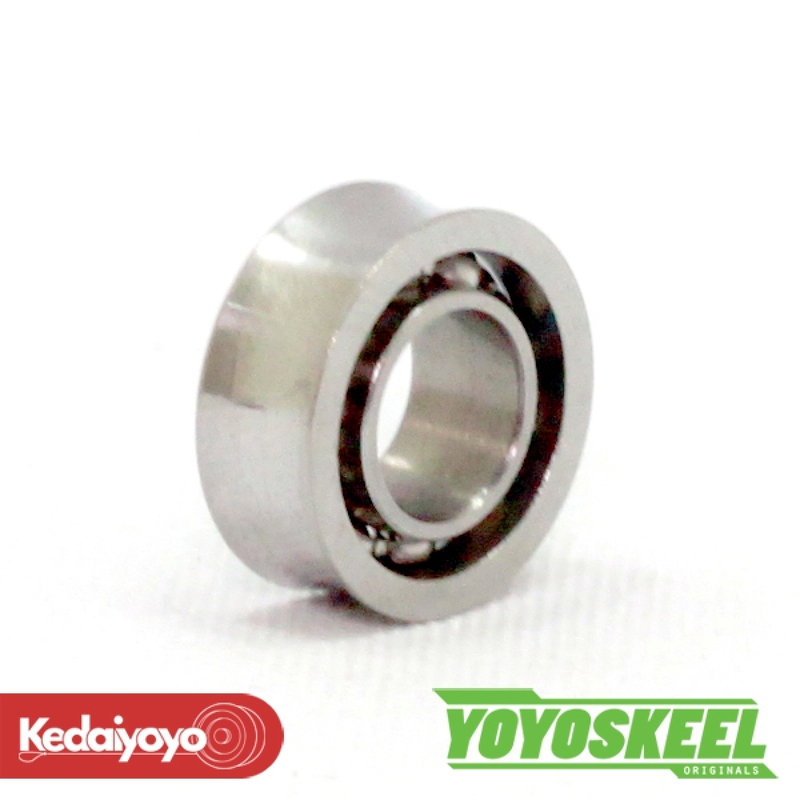 This YoYoskeel 10 balls bearing is a great budget upgrade for any YoYo that uses a C-Size bearing. This bearing is an open-shielded bearing which makes it easier to clean and re-lube. These Concave bearings are great, as they centre the YoYo string on the bearing, keeping the string away from your YoYo's response system. This allows for a longer spin time and a noticeably smoother play experience! These bearings are a standard Size C to suit most modern large-bearing YoYos.